Offering Services in eye exams, contact lenses & Lasik. 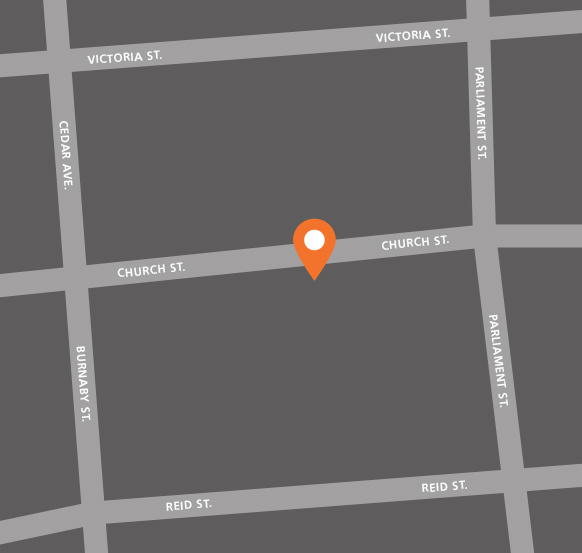 Atlantic Vision Care is located 68 Church Street Hamilton. Contact us, Today to find out more on Atlantic Vision Care benefits offered through HealthGap!